I don’t read much non-fiction, but this one is right up my alley. 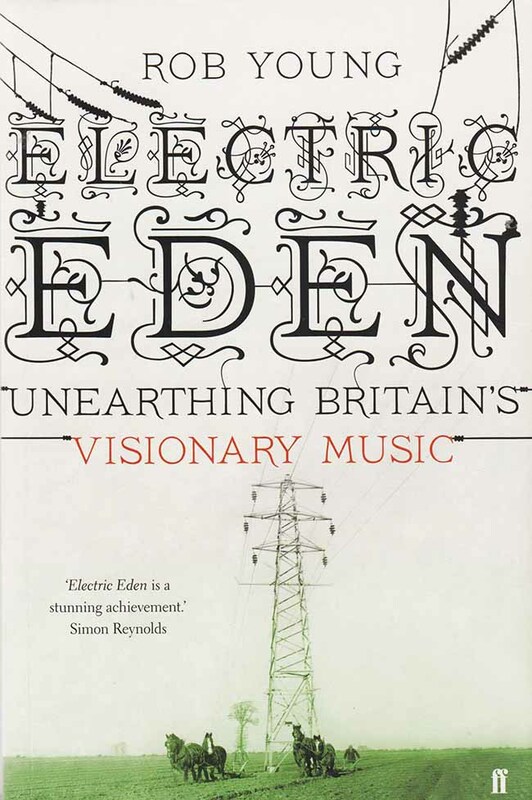 It was recommended by Charles Vess and Michael Kaluta, and it’s an in-depth study of the many threads of British music that draw on traditional folk tunes and songs for inspiration. I well remember the folk revival of the 1960s, which brought British artists like Donovan, John Renbourn and Bert Jansch to my ears alongside many US acts, but a few years later I was also discovering an earlier British folk revival in the works of classical composers like Ralph Vaughan Williams and Gustav Holst. This book covers both, connects the two, and fills the years between and after with an entire evolution of folk influences that began with the late 19th century song-collectors like Vaughan Williams, and continued through all kinds of musical interpretations well into the 21st Century. Some of the names and songs were known to me, many were not, and a discography at the back gave me a chance to find music by those I didn’t know on YouTube to sample. It prompted purchases of some, like John Martyn’s first album, Nick Drake’s third and Van Morrison’s second, and the enjoyment of many other artists I didn’t know. The stories are well told, though sometimes tragic as artists took paths leading to poverty or self-destruction, or had unexpected tragedy thrust upon them, and the interweaving of the many careers and personalities across the face of Britain, Wales and Scotland is well done by author Rob Young. At times his style is a bit show-offish, as in the first chapter, but it’s also colorful and very well researched, including his finding of some artists who had disappeared from public knowledge. While the sixties are at the center of the story, there’s plenty of artists and stories from later decades as well, with the discography running up to 2009. In some cases, I liked the stories better than the music, but it was all interesting and fun to explore. If you like groups like Pentangle, Fairport Convention, The Incredible String Band, Steeleye Span, and artists like Maddy Prior, Nick Drake, and Sandy Denny, their stories are here, and many more you may not have heard of, but might like. I’m still exploring the discography myself. This entry was posted in Books, Reviews on June 4, 2018 by Todd.